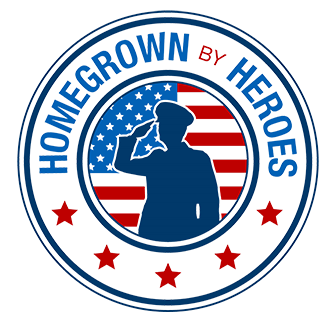 We just earned our certification from Homegrown by Heroes! 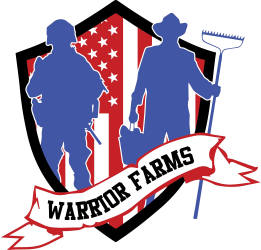 Warrior Farms just recently got certified by Homegrown by Heroes! Warrior Farms has recently toured a Veteran Food Safety workshop all across Georgia. 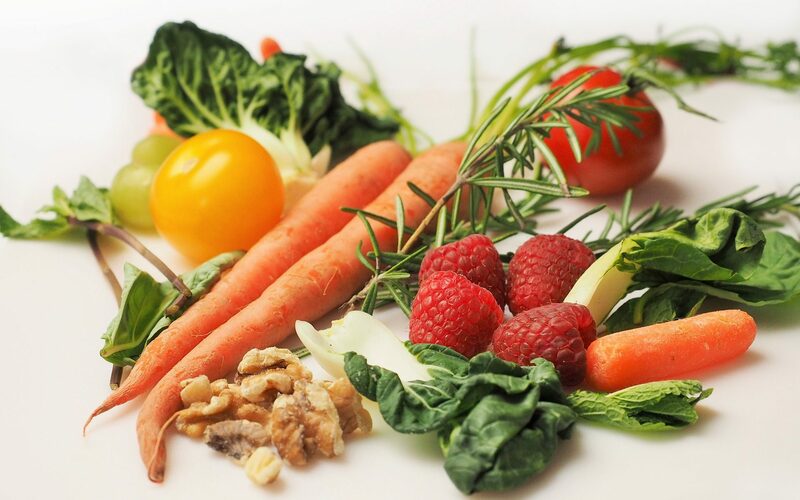 The workshop was funded by the UGA agriculture department and sponsored through Farm Again, a free service that promotes independence for members of the agriculture community who have disabilities or chronic health conditions. Warrior Farms is proud to have a lot of heritage breeds at our farm! 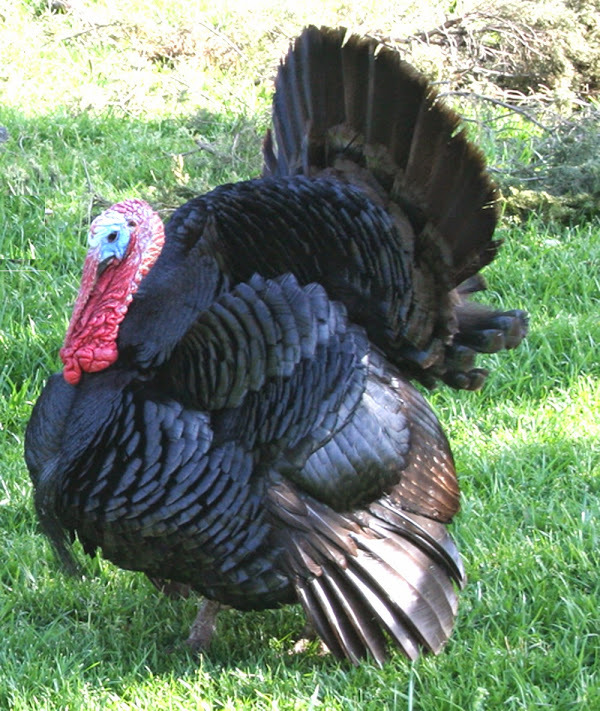 Heritage breeds are traditional livestock breeds that were raised by our forefathers. These are the breeds of a bygone era, alive before industrial agriculture became a mainstream practice.